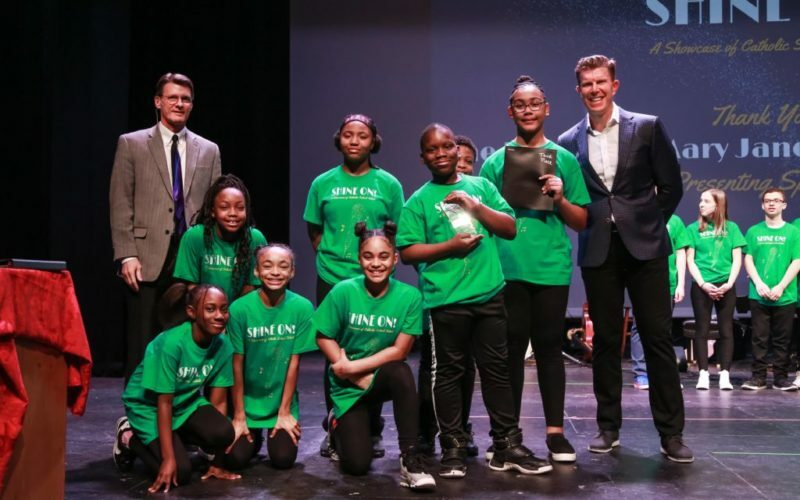 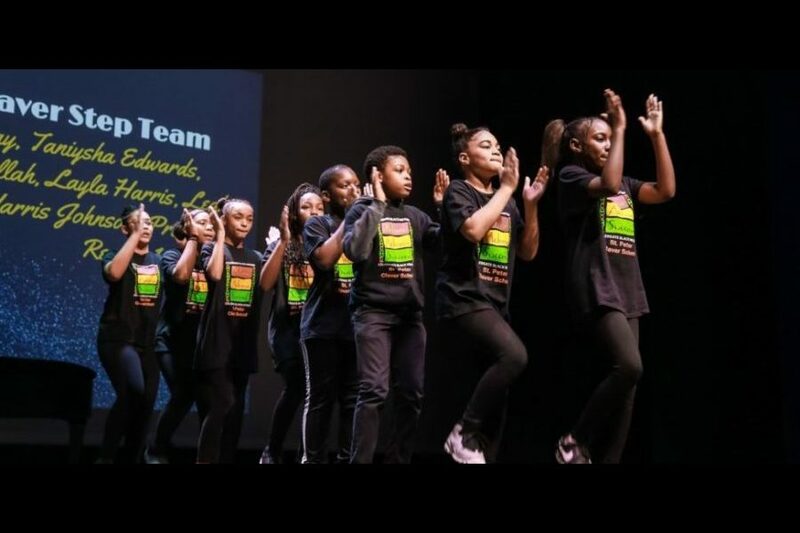 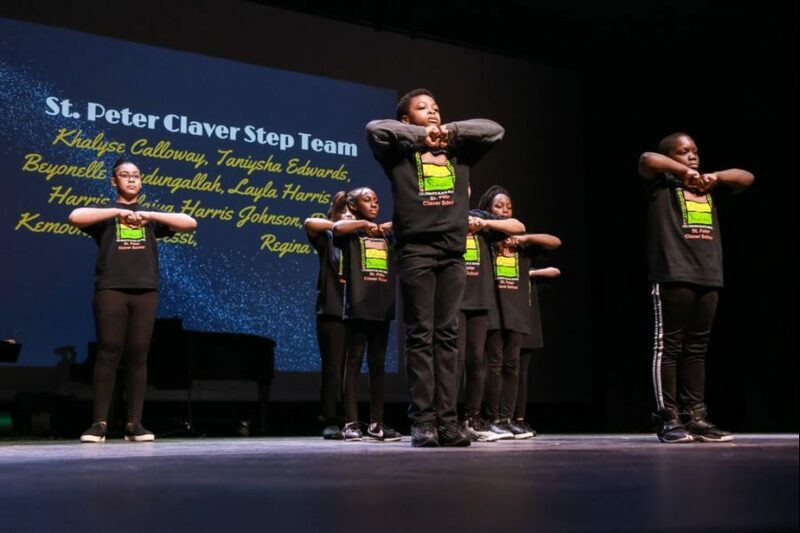 St. Peter Claver’s Step Team won 3rd place at Shine On, a showcase of talent from Catholic elementary schools in the Archdiocese of Saint Paul and Minneapolis. 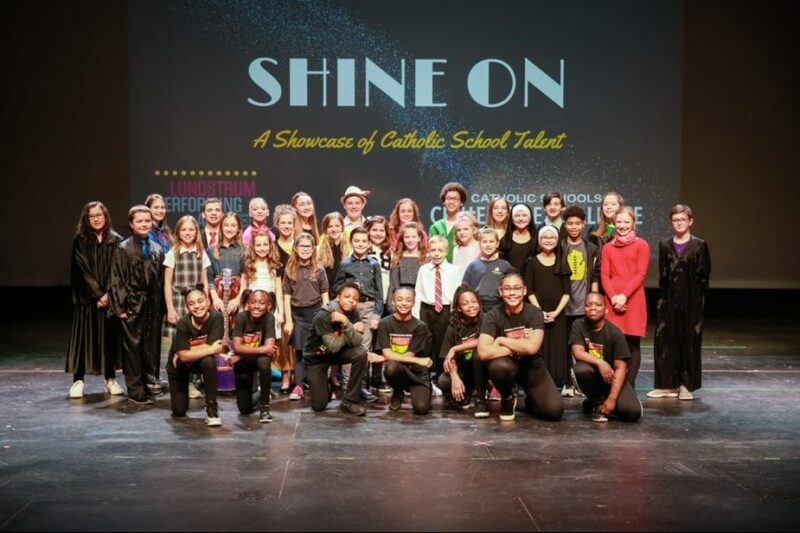 Shine On is a partnership between the Catholic Schools Center of Excellence and the Lundstrum Performing Arts. 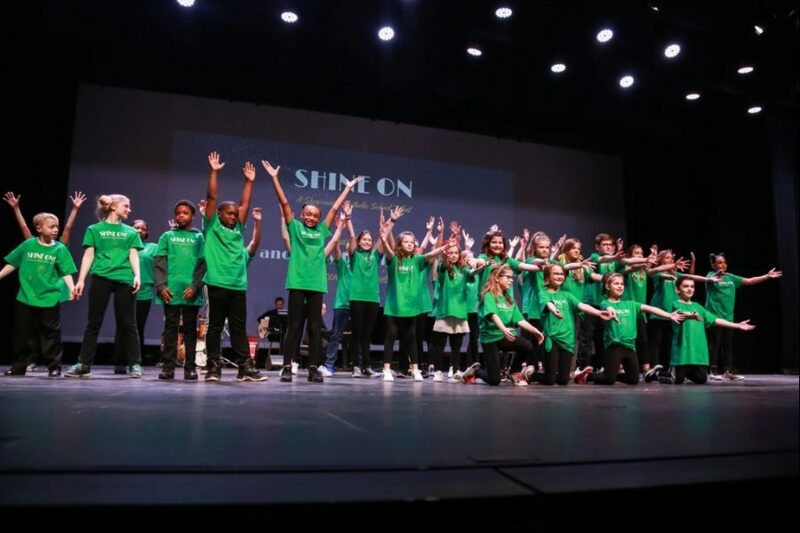 More than 140 students in grades 4-8 auditioned in January. 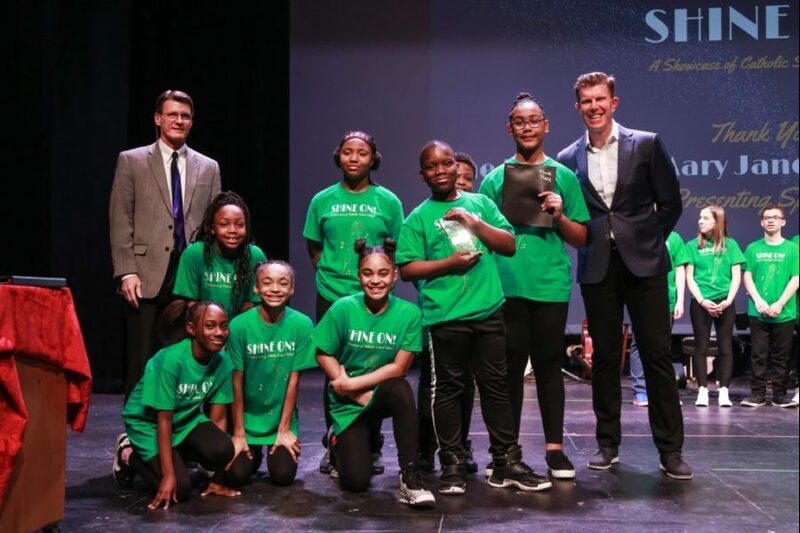 Sixteen acts were selected for the final competition.